Dürr Megtec SCR systems are the technology of choice as the most effective method of post-combustion NOx reduction. These high-performance SCR systems require thorough blending of ammonia with the NOx-laden gas. Our ammonia injection grid and mixing systems deliver the high-performance required over the entire load range, simply and robustly, with minimal maintenance requirements. 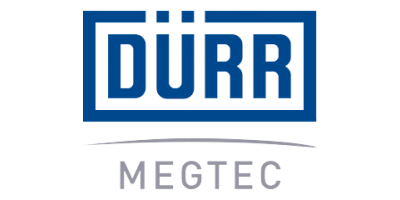 When combined with our VOC catalytic oxidation expertise, Dürr Megtec SCR systems deliver a proven and competitive suite of NOx control solutions. 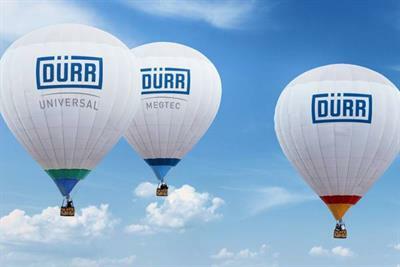 No reviews were found for Dürr Megtec - Selective Catalytic Reduction (SCR) for High Performance NOx Control. Be the first to review!